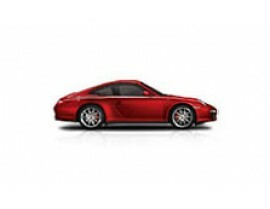 Built for your Porsche, by Porsche. 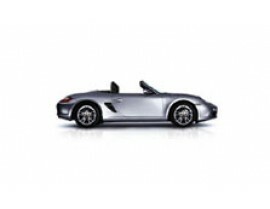 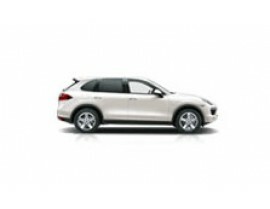 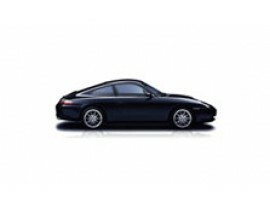 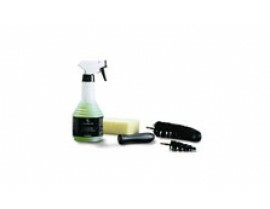 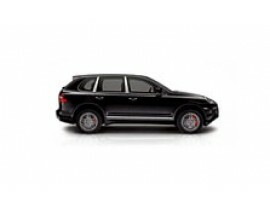 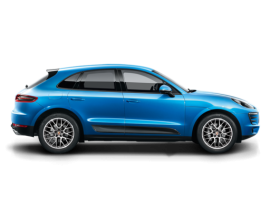 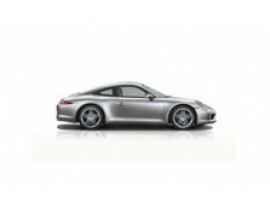 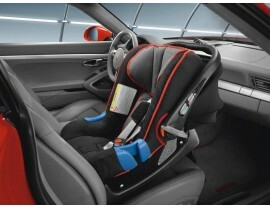 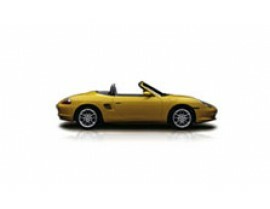 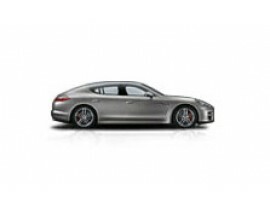 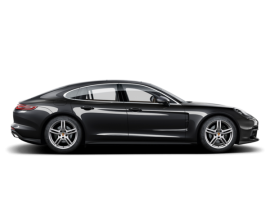 Genuine Porsche Tequipment Accessories are made specifically for each year and model. 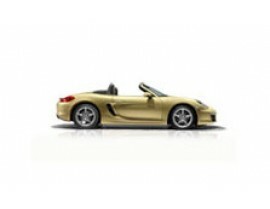 Only with Porsche accessories will you find the perfect custom fit for your car. 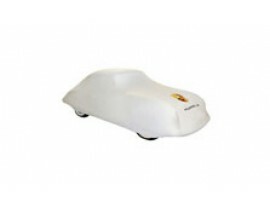 Quality products that are meant to last, all is covered under warranty.